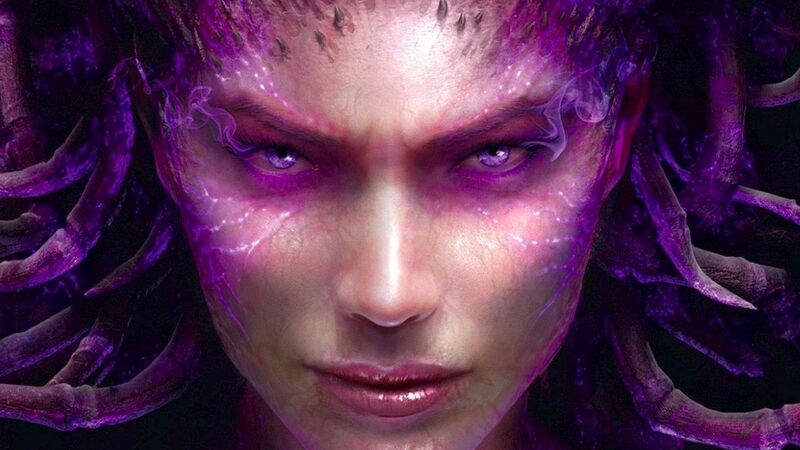 This week saw the release of the latest installment in the popular StarCraft series – ‘StarCraft II: Heart of the Swarm’ (HotS) for both PC and Mac. StarCraft it is a real-time strategy game series that started back in 1998. It is developed by Blizzard who are well known for World of Warcraft and it shares many of the same hallmarks: rich mythology providing a background for the gameplay; strong online multiplayer options and a loyal worldwide fan base. 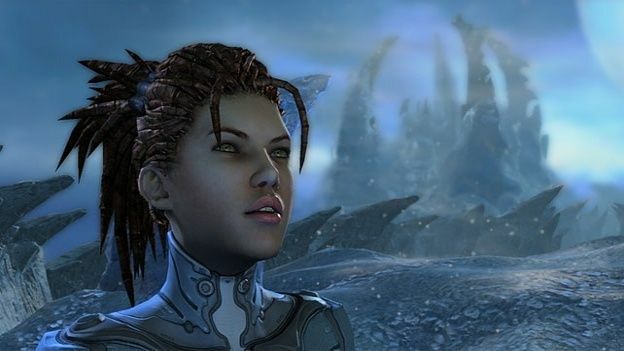 This game is the third part of a trilogy of StarCraft II games each of which centres on a different race in the game. 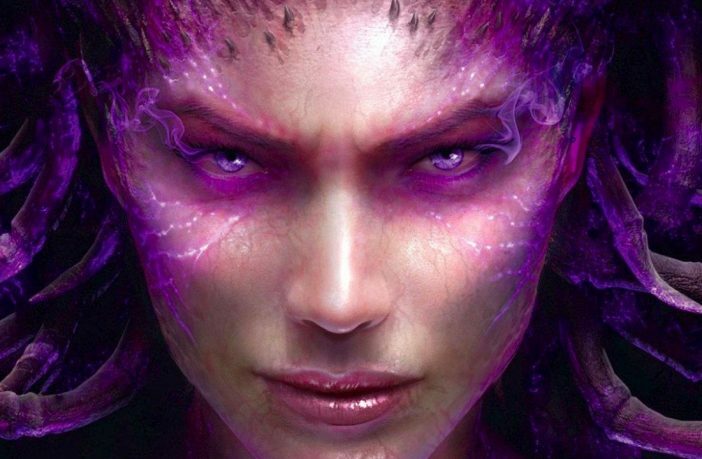 Wings of Liberty (2010) focused on James Raynor and terrans; this game will centre around Sarah Kerrigan and the Zerg and the last installment will have Zeratul as its main character and will focus on the protoss. This game is an expansion to the original StarCraft II game so you need to have that installed first. The upgrade is £32.99 or if you’ve never played it before you can buy both games for £44.99. This is a great deal if you’re new to the series because you get two games worth of single player content which will give you many hours of game play on its own. As its an expansion pack the main changes are content based – new units, single player missions and multiplayer maps. Any gameplay changes are minor tweaks to Wings of Liberty so players should find transitioning straightforward. The main issue initially will be with balance between the new units but its likely that Blizzard will fix these issues with patches as they did in Wings of Liberty. For new players there is a bit of a learning curve but the game has tutorials built in which help and the multiplayer online mode has a practice mode that players can stay in until they feel they are ready. 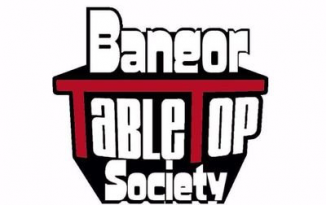 There are also many tutorials on YouTube for beginners that will teach builds and strategies. StarCraft II: Heart of the Swarm is also set to be central to to burgeoning eSports scene in tournaments and casts on YouTube and Twitch.tv. Although its too early to say whether HotS will replace Wings of Liberty in eSports there have been a number of pro players playing the beta and games have been played at recent tournaments. So eventually HotS will replace Wings of Liberty in the same way that Brood Wars did with the original StarCraft game.